As you can tell, Coleman is one of our favorite brands, for all the right reasons. 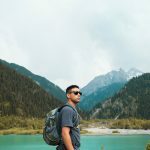 They’re widely known in the hiking, climbing, and camping community, for their reasonably priced, durable camping equipment. 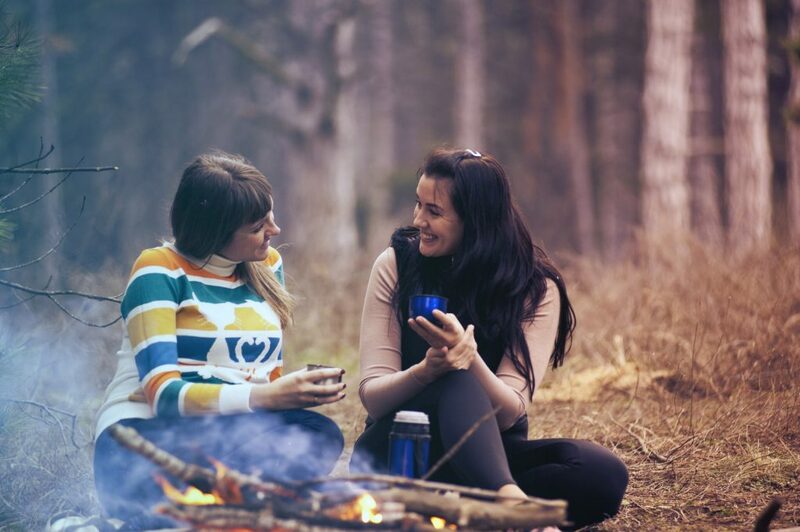 Their latest stove, the Instastart can be the perfect addition to your trip. 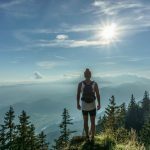 It’s definitely a stove you can rely on, just keep in mind that this lower priced model doesn’t quite pack the type of powerful punch that higher priced backpacking stoves do. The Instastart by Coleman is a small, simple, one burner backpacking stove that’s very budget-friendly. While it isn’t exactly a powerhouse, if your goal is to keep your pack as light as possible, then this small compact stove can be just the model you need out on the trail. This is probably the best backpacking stove for the infrequent or new hiker who doesn’t need a complex setup. It’s also a great stove if you enjoy simple one pot meals. 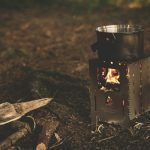 This is another Coleman stove that caught our eye, and while it may not be the best backpacking stove around, for the price, you’ll find that this small, compact stove will really come in handy on your next outdoor adventure. Love waking up to a hot pot of coffee? 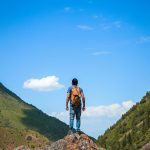 Do you mainly backpack with freeze-dried dishes or canned goods? Then this little stove by Coleman is really all you need. 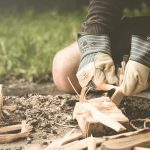 Additionally, despite its smaller size it can also be a great stove to use as a backup stove or if you need an extra burner one night for a larger meal. This budget-friendly buy is a good performer, and the compact design allows you to easily haul it along in your pack. But despite its size and lower BTUs, this model can provide a great cooking experience. If a fast boiling time isn’t a big deal to you, then this little stove can be a great addition to your backpacking setup. It doesn’t fare well in this category and requires about six minutes for a full boil. But considering the single burner only provides 7,650 BTUs, that’s not too bad. This stove runs on butane, which is considered very efficient. Butane is also priced lower than propane, but it also doesn’t perform well in colder temperatures. If you’re backpacking during the winter months, you’ll have to warm up the canister before you can use it. This little stove is able to easily handle simmering duties. The knob for the burner is large and easy to adjust. Unlike other models in this price range, the flame size is very accurate based on where the knob is pointing. It doesn’t come as much of a surprise that this stove scores really low in terms of cooking power, especially when it comes to cooking for a large group of people. This model is designed to cook for up to two people only. If you enjoy one pot meals, this stove will be the perfect fit. And despite the fact that it’s only equipped with a single burner it can actually handle larger cookware rather well. This stove is a cinch to set up. In fact, the directions are clearly printed on the side of the stove. In order to get started cooking, all you have to do is align the canister, lock it in place and ignite the burner by turning the knob. Once you’re through with cooking, just unlock the canister, remove the grate for cleaning, empty the drip tray and you’re done. As you can see, cleaning this stove is pretty easy, considering there’s very little cooking surface to deal with. Unfortunately, this model doesn’t have any protection against the wind and only operates on 7,650 BTUs. Because of this, the stove will definitely struggle in windy weather. You can easily solve this problem by purchasing a portable aluminum windscreen, which will do a great job of providing the right amount of shelter from the wind, allowing the stove to cook more efficiently. When you’re spending several days in the backcountry, hiking, climbing, and camping out, the last thing you want to do is lug around a heavy stove and one that will take up too much room in your pack. But this stove’s compact design is another area that it excels in. It comes with its own small plastic carrying case for easy transport and measures in at just fourteen inches by twelve inches by five inches. It Also weighs only four pounds. This stove is a great choice for a variety of applications ranging from budget camping to mountain climbing. It’s priced very low, and it’s also geared toward simple meals such as chili, soups, oatmeal, and pasta, which also tend to cost less. Lightweight and small, this stove is a great option when your priority is a lower pack weight. If you’re looking for a backpacking stove that has a little more cooking power and one that can handle windy conditions like a champ, then take a closer look at the One GS-1000 Portable Gas Stove. This stove is designed for the seasoned hiker, or climber who enjoys simple meals on a campout under the stars. 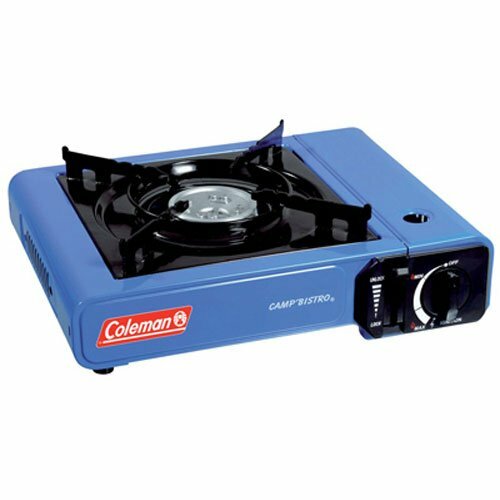 This butane Instastart stove by Coleman is offered at a great price. While it doesn’t come loaded with any fancy feature it has the basics covered. 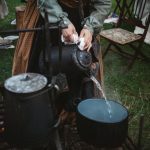 It’s not super-fast at boiling water and it can struggle in windy conditions, but it’s easy to care for, simmers well, can cook your food evenly and performs reasonably well. This is a great, tough little low maintenance backpacking stove that doesn’t need much. We gave this model a rating of four out of five stars.